Have you ever seen footage of surgeries and wondered who all those people in the operating room were? Surgical technologists and surgical assistants ensure the operating room is ready for each procedure, and work under the direction of surgeons to assist with surgical procedures. Surgical technologists and assistants know the terminology and tools needed for many different types of surgeries. They prepare the equipment and supplies, and assist the surgical team to scrub and put on gloves, masks, and sterile gowns. During the operation, they make sure surgeons have the instruments they request at a moment’s notice. They may hold retractors, cut sutures, and apply or assist with applying bandages, then transfer patients to recovery. They are also responsible for counting sponges, needles and other instruments before and after the operation. In addition to technologist tasks, surgical assistants may operate suction equipment or suture a wound. Surgical technologists and assistants work in hospitals and outpatient surgery centers. Their work environment requires a comfort level with blood, body fluids, and critically ill patients. They sometimes work overnight shifts, or are on call for emergencies. Surgical technologists need a certificate or associate’s degree in surgical technology. Surgical assistants typically have experience as a surgical technologist or have completed a formal education program in surgical assisting. 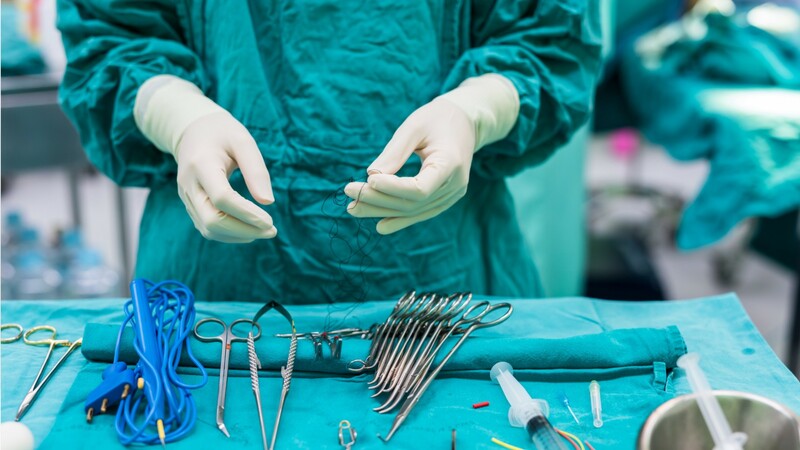 Surgical technologists’ work spans from the mundane and routine to urgent and critical, all with the focus on saving lives and aiding healing. See more details at O*NET OnLine about surgical assistants. Surgical Assistants by U.S. Department of Labor, Employment and Training Administration is licensed under a Creative Commons Attribution 4.0 International License.